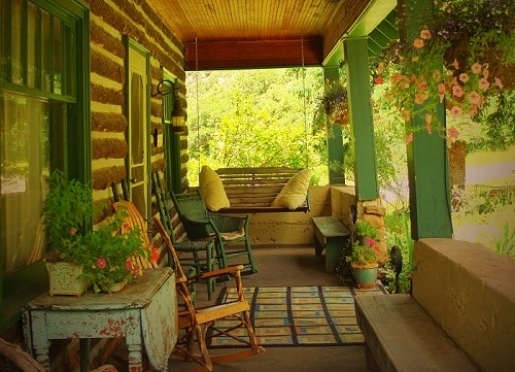 Four Mile Creek Bed & Breakfast, once the headquarters of the Four Mile Ranch, is located in a quiet valley near Glenwood Springs, Colorado. Originally homesteaded in 1885, the Four Mile Ranch is listed in the National Registry of Historic Sites. 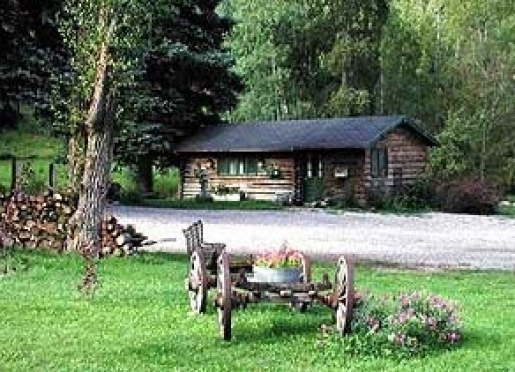 Four Mile Creek runs year round near the main house and two log cabins. 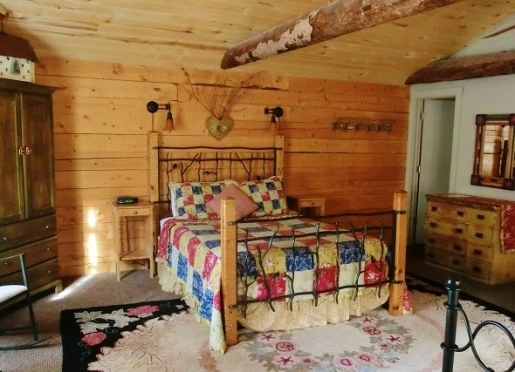 The Creekside Cabin and the Garden Cabin as well as the Red Barn Suite and one room in the main house are available for guests. 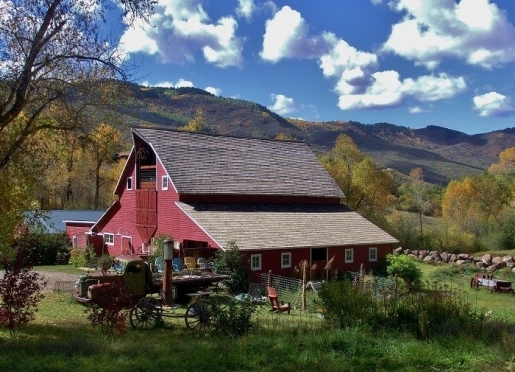 As you approach Four Mile Creek Bed & Breakfast, a large red barn built in 1919 will capture your attention. 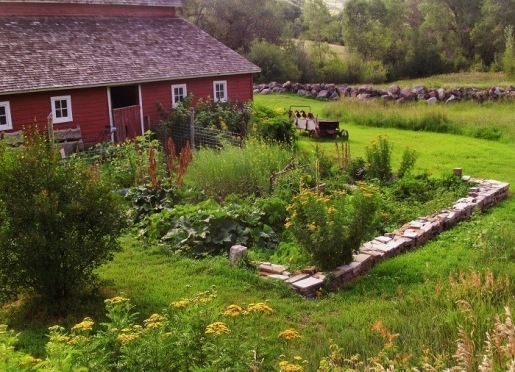 The grounds offer pleasant strolls through aspen groves, herb and flower gardens. Guests enjoy a full breakfast in the main dining room. Breakfast is normally served at 8 am and 8:30 a.m. Complimentary refreshments will be available in the evening. 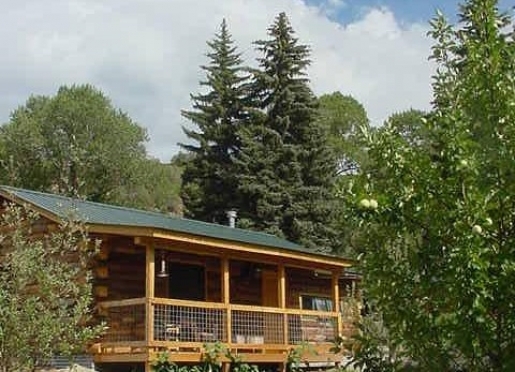 Four Mile Creek Bed & Breakfast is located 6.5 miles south of Glenwood Springs and only 3.5 miles from Sunlight Ski Area. Travelers are always looking for memorable and relaxing experiences. Let’s discover more through the words of our innkeepers. Many thanks to Jim for sharing his own secrets with BBOnline.com! 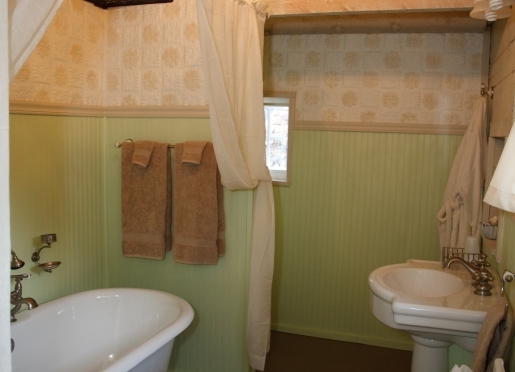 Rural setting (near attractions) Historic listing with creek and cabins. Location and historic feel and great breakfasts. :). Lots of character and "my parents would love this place." Visit the various hot springs, river rafting, Hiking, great dining, and bicycling. 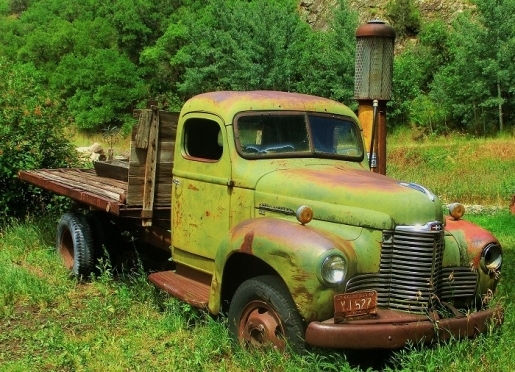 Glenwood Springs Chamber resort association. We are flexible about pets...case by case. The Hotel Colorado and Avalanche Ranch are pet friendly. 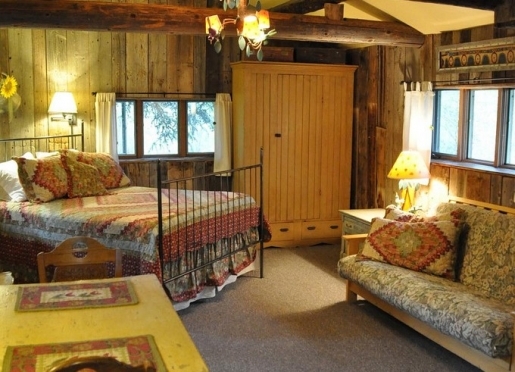 Jim and Sharill Hawkins are very sincere in their desire to create a pleasant and interesting environment for visitors to Four Mile Creek Bed & Breakfast. Jim is a retired Denver Firefighter and Sharill is a former owner of Show of Hands, a gallery of fine American crafts, located in Denver. 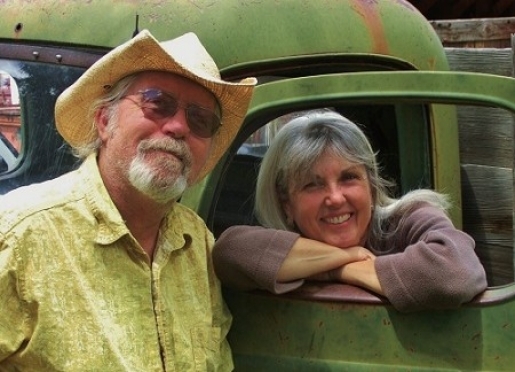 Sharill creates beautiful jewelry from recycled metals and Jim is a singer/songwriter with several albums. 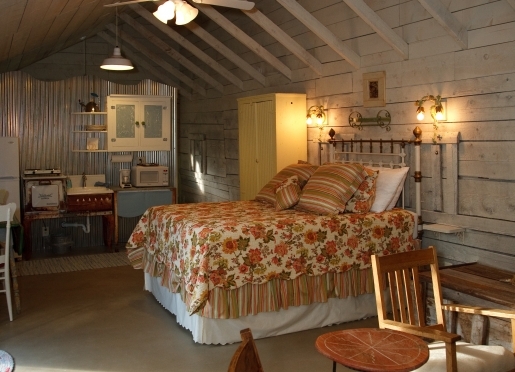 We are a 15 minute drive from the Hot Springs Pool, Iron Mountain Hot Springs and the Yampah Spa and Vapor Caves. Glenwood Springs and the surrounding area offers miles of biking trails, including the spectacular Glenwood Canyon hiking and biking path. 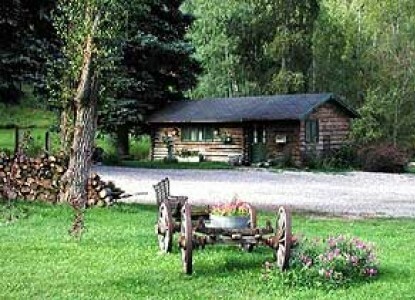 Four Mile Park is a large, open area in the National Forest that has miles of four wheel drive roads and snowmobile trails; It is located less than 20 minutes from Four Mile Creek Bed & Breakfast. The Roaring Fork and the Frying Pan rivers offer fishing in designated "Gold Medal" waters. In Glenwood Springs ride the Iron Mountain Tramway to the Glenwood Caverns Adventure Park. Sunlight Ski Area is only 4 miles up the road and offers affordable skiing on a complete ski mountain.